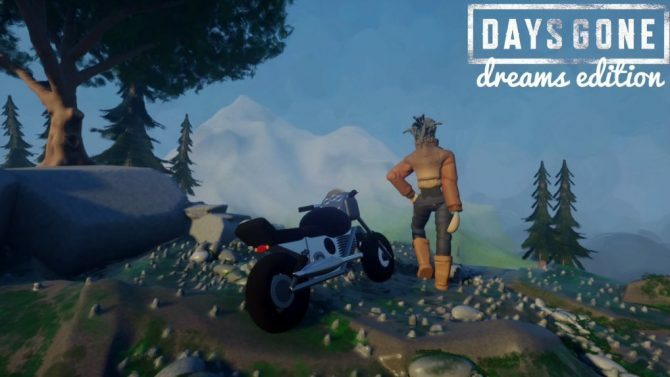 Atooi revealed on Twitter that they will be bringing 2014's Xeodrifter to the Nintendo Switch. 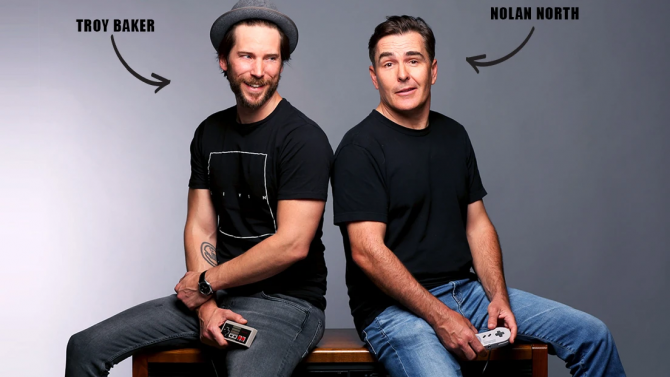 Jools Watsham and Gregg Hargrove announced that they will be parting ways and shutting down their company Renegade Kid, which is known for games such as Mutant Mudds and Xeodrifter. 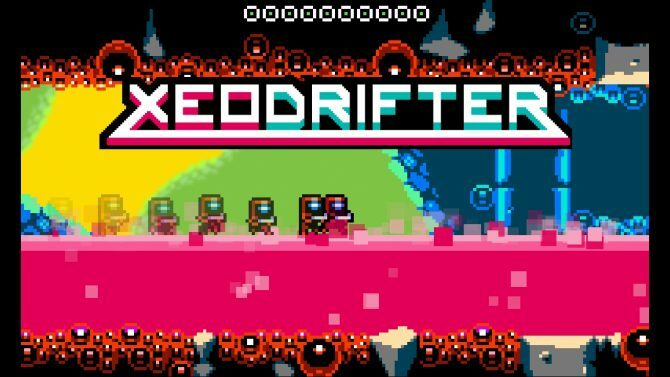 Xeodrifter, developed by Renegade Kid and published by Gambitious Digital, will make its debut on PlayStation devices, specifically PS Vita and PS4, on September 1. 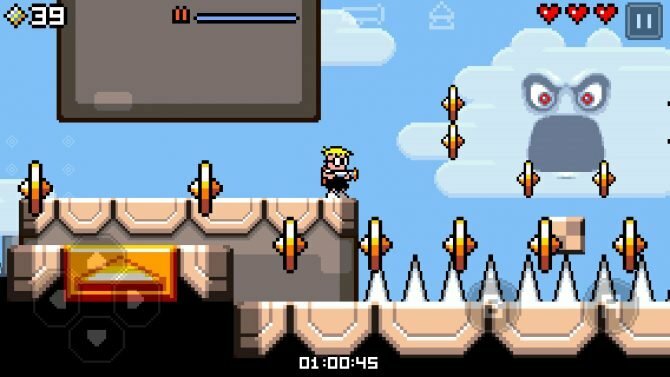 Renegade Kid's 2D action game Xeodrifter will be launching in just a few more days and a new promotional trailer has been released. 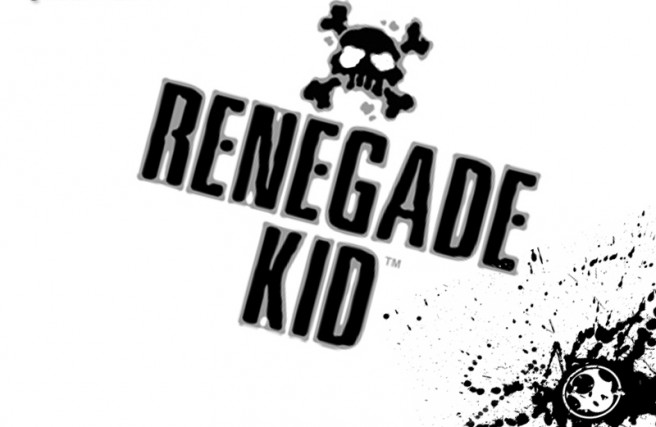 Renegade Kid has unveiled their latest project: the Nintendo 3DS exclusive 2D action-adventure title Xeodrifter. 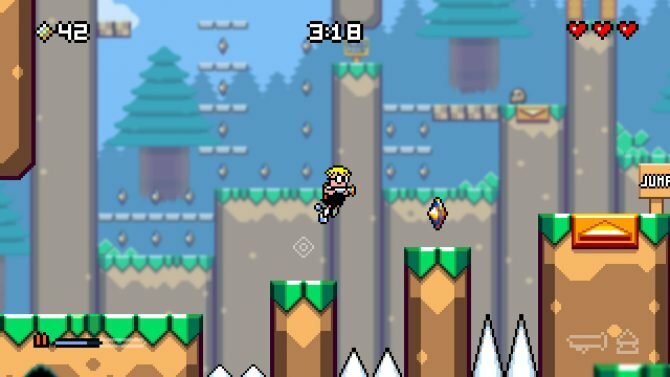 Renegade Kid, the developer of the acclaimed Nintendo 3DS platformer Mutant Mudds, is working on a new game. 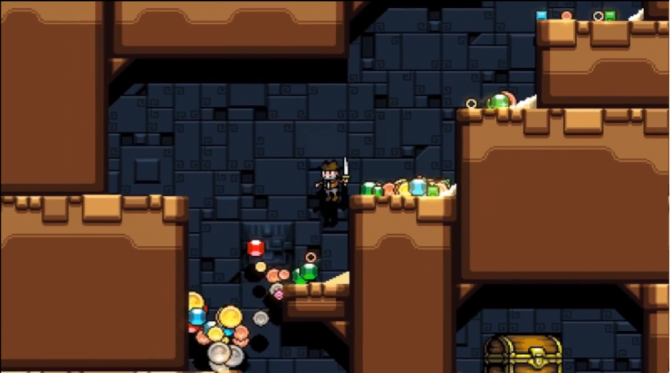 It's called Treasurenauts, it's also for the 3DS and the first trailer for the game was released earlier today.